So the above album free mixtape is exactly why I get so excited about where hip-hop is going right now; add 20-year-old Chicago-MC Chance the Rapper to the constantly-growing list of hip-hop artists under 25 that have begun to consistently put out great, original stuff on a consistent basis (see: Kdot, A$AP Rocky, Joey Bada$$, etc. 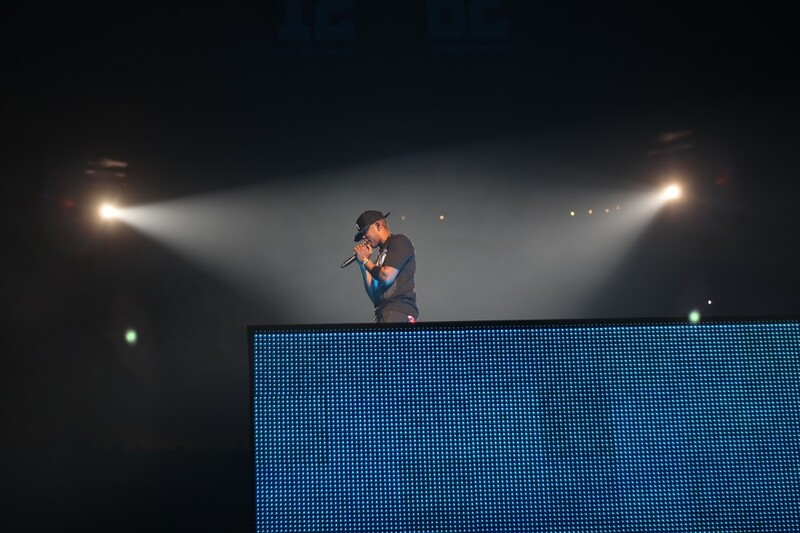 ), and the result is an influx of great talent that makes the future of hip-hop that much more exciting. 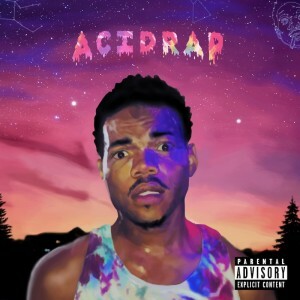 And if you haven’t yet then download his new tape “Acid Rap” by clicking right here, and do it this very second – you will thank me later.